Life in the urban areas can be quite fast paced and tiring, and as a result a lot of people these days find themselves running out of time and energy to run errands required around the house, such as plumbing, or repairing some malfunctioning electrical units. They require help from professionals for this, and the startup idea is for a site that caters to just this need. When someone moves into a new city, it takes a lot of time for them to get settled in. There are a lot of chores that need to be done and they will require help with it. This is especially true for bachelors who require cooking and cleaning services on a daily basis. Apart from that, plumbing, electrical and even beauty services such as mani-pedis, facials and haircuts are required by almost every house on the street. Imagine this: You come home tired from work and you are in need for a head massage. But you haven’t made an appointment with spa and are too low on energy to visit one now. How great would it be if you had access to a site or app through which you could request for a professional to come to your house and give you that head massage? You can add a facility for customers to place a request with the service they require, so that relevant persons in the vicinity can be notified about the requirement. You can offer lower prices when a group of customers sign up together, and offer membership points to attract more customers. You can offer starter-discounts such that the first three services they avail are half off. You can list the services offered list wise and category wise so that it is easier for the customers to navigate through the site. You can offer services duration-wise, such as hourly, weekly or monthly, with slashed prices on the monthly basis, so that working people who require their food to be cooked daily and their houses to be cleaned daily can avail it. You can provide door-to-door laundry and cleaning services for a whole apartment or housing colony, should the residents choose to avail it. This will also ensure hassle-free transaction and they will feel a sense of trust and security, since they are hiring workers from a trusted site, not independently. You can have a screening process before you let your workers list their services so that you can ensure and maintain a minimum quality in the services you provide. Payments should be made to you by the customers and you will be paying the workers. Your income off the services will be commission based, and the workers will have to pay a commission to you. You can include special season discounts on beauty services during marriage season, and include other discounts time to time to make more sales. You can have an interface where customers can contact the workers for customized services they might need, for example, choosing which shade of hair dye they need if they are availing hair color services. We believe this is a good startup idea because household services are the need of, well, every household. Therefore you don’t have to worry about your startup not being relevant or of it becoming obsolete at any point of time. 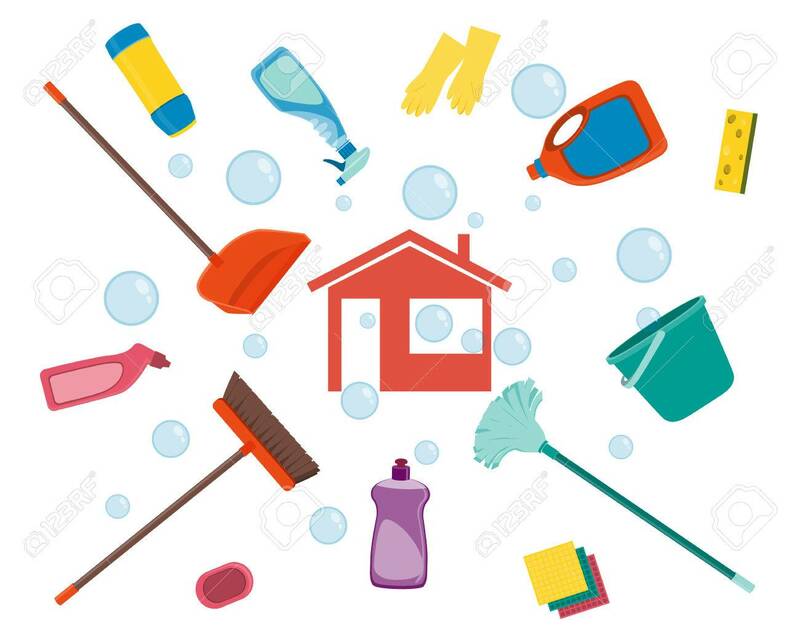 Demand for household services is on the rise and therefore customers will also be willing pay to avail them. Besides, this will be a one-stop solution for people for all the services they need, which will come as a relief for them since they won’t have to worry about finding workers individually. Services they can avail at home will also be a good way for them to sit back and relax, which everyone needs after a long day at work. This system will be a secure, hassle-free and one-stop solution for all household service related problems, which is why it could be such a big hit.